The beautiful little town of Cala d'Or is a real gem and one of the most popular small towns in the southeast of Mallorca. 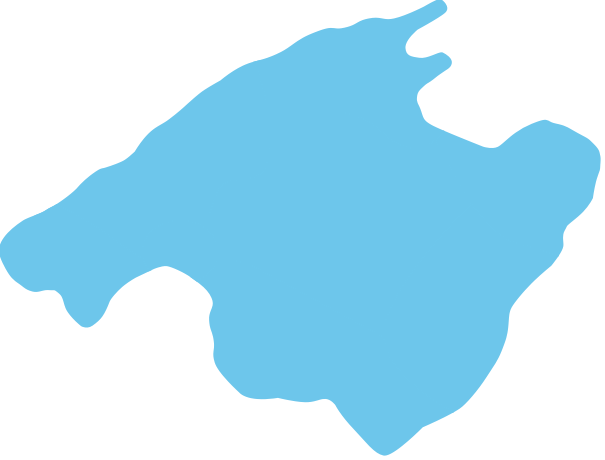 The resort is located in a romantic bay and with surrounding white washed and fresh houses in Ibiza style. Cala d'Or consists of a series of beautiful bays with fine sandy beaches, called ‘Calas’. The clear water invites to many relaxing swims and various water activities. 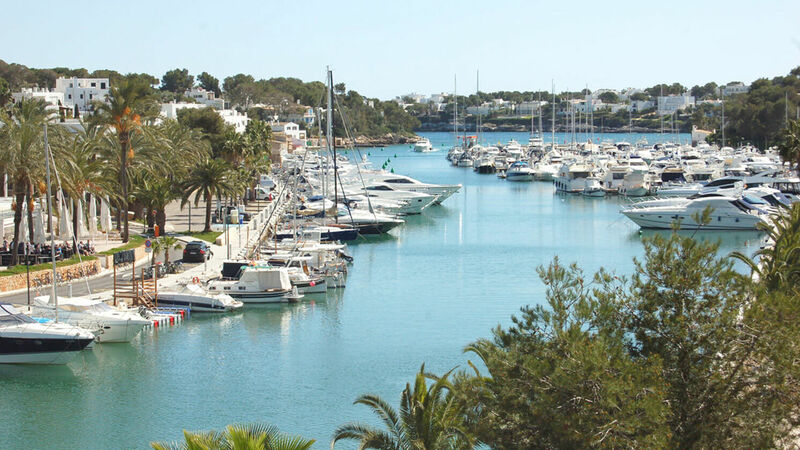 In Cala d'Or there is also an exclusive marina with many fabulous seafood restaurants. Here you can enjoy a good dinner while looking out over the sea, the sailboats and luxury yachts bobbing in the harbour restfully.